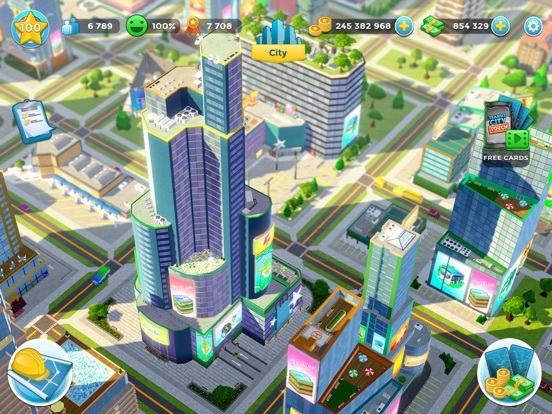 Design, build and rule the most extraordinary city ever in Citytopia, the new city tycoon building game from the makers of Rollercoaster Tycoon Touch! 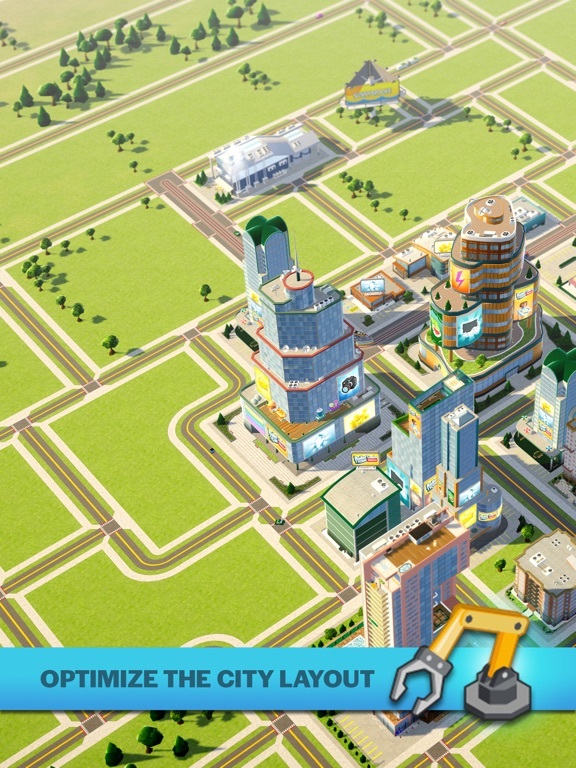 KEY FEATURES: • Build the most AMAZING city ever, one building at a time. 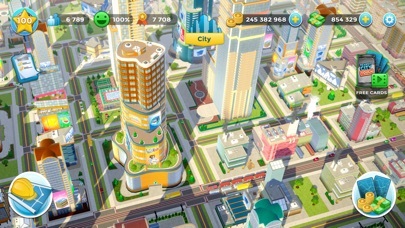 Discover and place many types of buildings, ranging from residential to industrial, commercial, and beautiful parks. 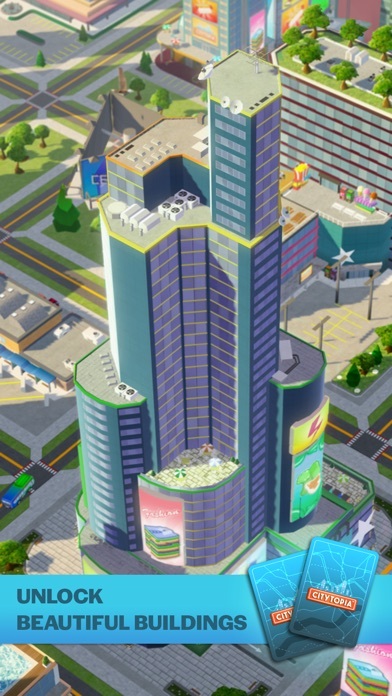 Each building added develops your skyline, attracts more citizens and helps grow your economy. 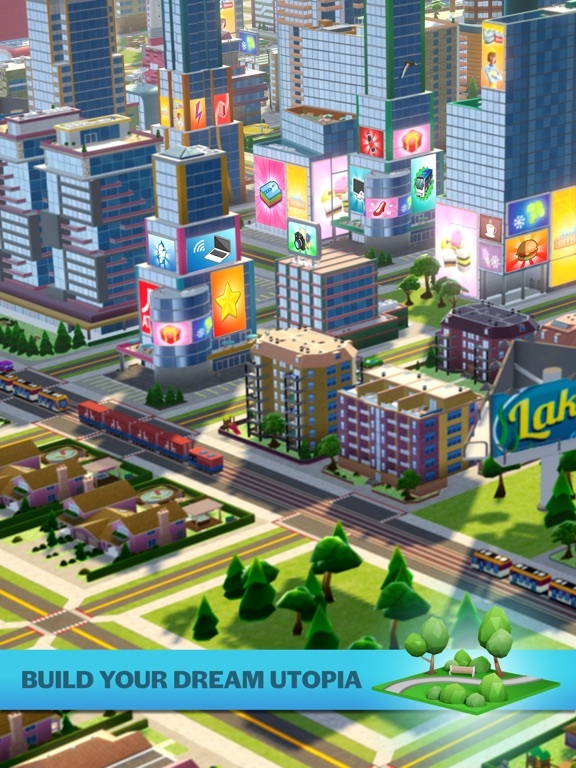 • A HUGE playground: unlock progressively all the neighborhoods, buy more real estate, and expand your city from a tiny town into an impressive megalopolis. 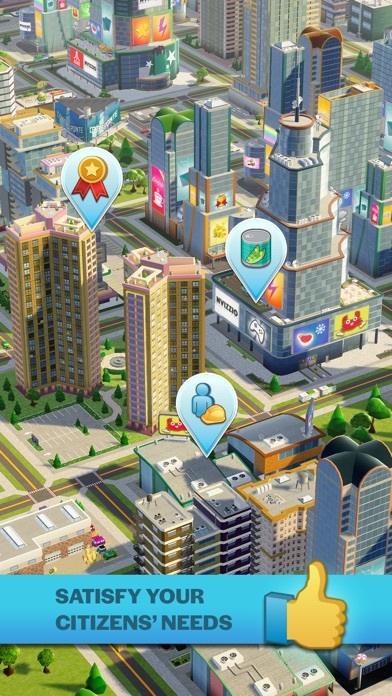 Once your city is fully developed, you’ll be able to continue your journey in new cities, each coming with its own dedicated set of buildings. 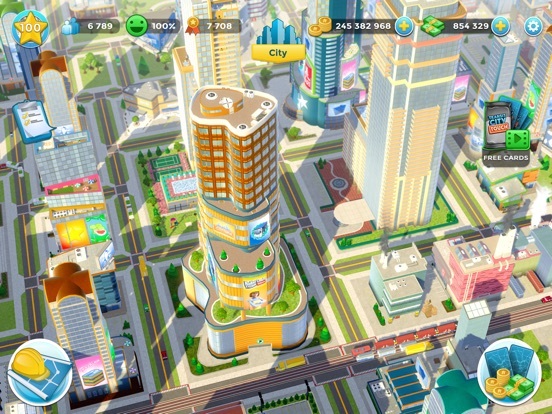 • Take on CHALLENGING missions and contracts: understand the needs from your citizens and connect factories to stores and stores to homes. 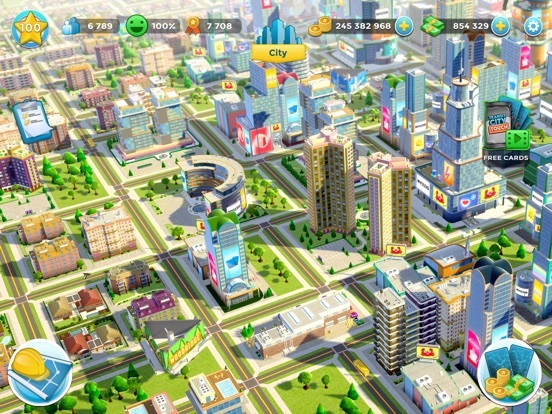 Produce and sell a wide variety of goods to satisfy the population. 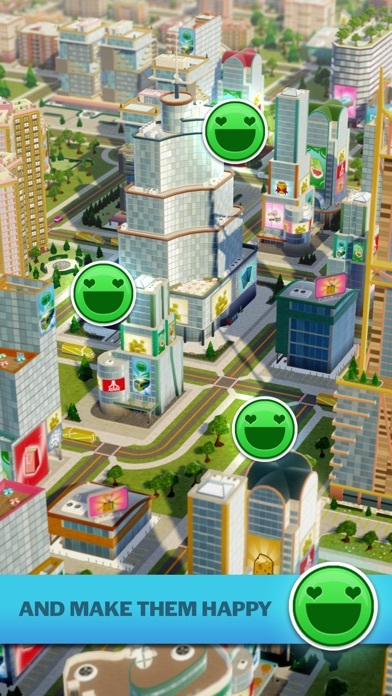 Check the metrics indicating how CLEAN your city is and make sure to always keep your citizens HAPPY. 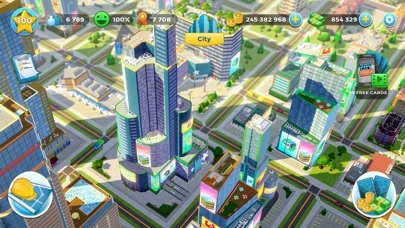 Master the sim and get rewarded with coins and experience, allowing you to level up and GROW your city further. 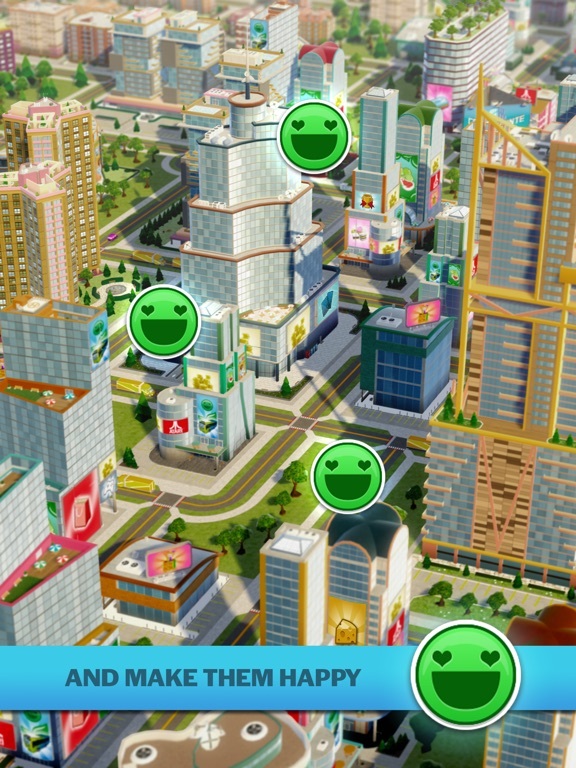 • Cards: expand a WIDE COLLECTION of cards: open free packs every day to find new buildings, decorations, vehicles and more. 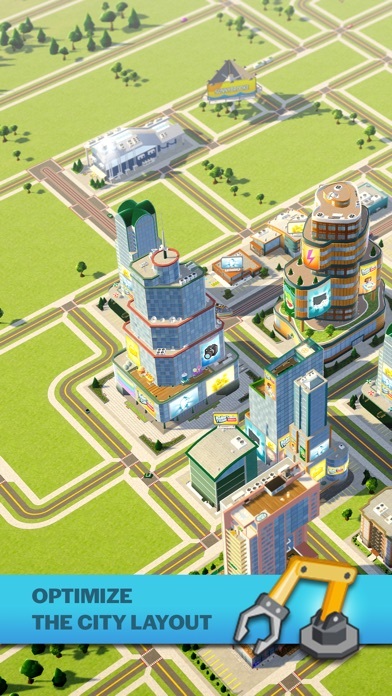 Place cards to grow your city or consume them to craft upgraded versions of existing infrastructures. 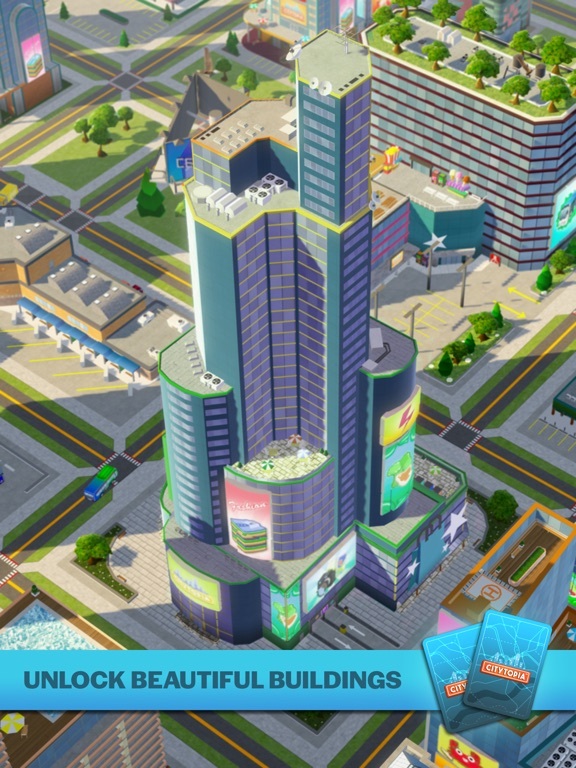 Discover rare and epic cards with outstanding stats, like towering skyscrapers or zero-emission vehicles. 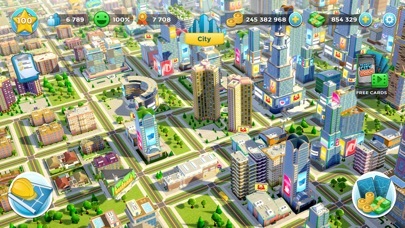 This app is FREE and offers in app purchases. You may disable in app purchases using your device settings. 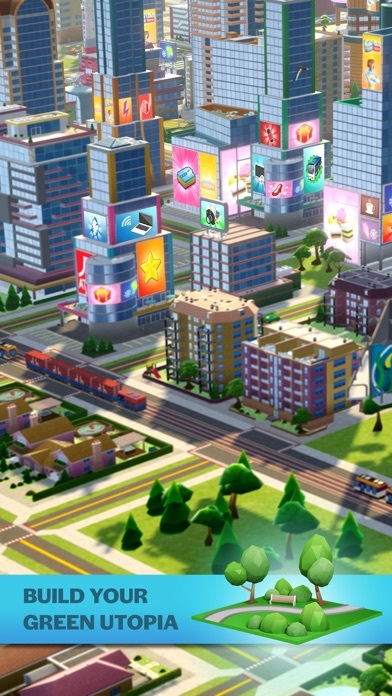 Terms of Service: https://www.atari.com/tos Follow the latest news about Citytopia on Facebook! 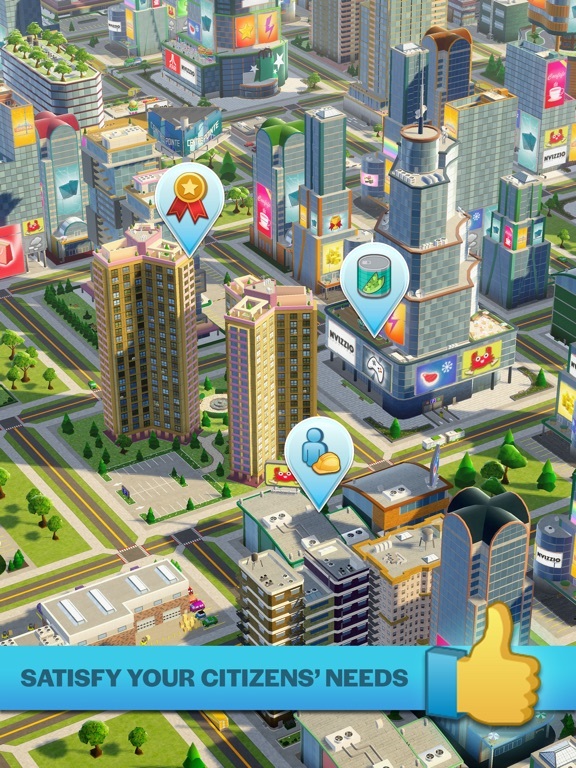 https://www.facebook.com/Citytopia/ Have fun!! !